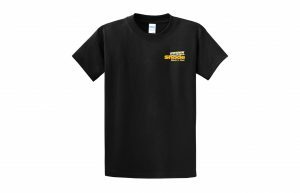 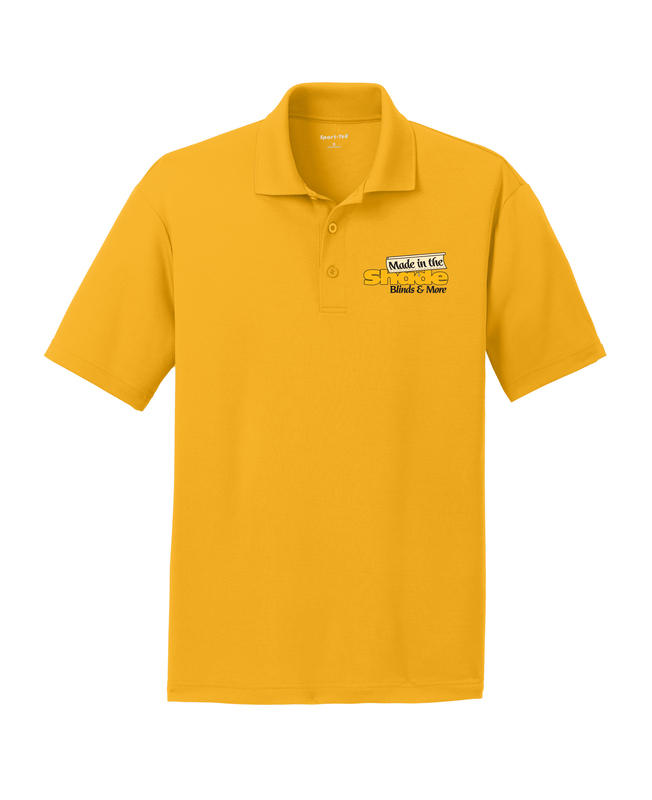 Made in the Shade Standard Moisture Wicking Polo – D & D Companies, Inc. 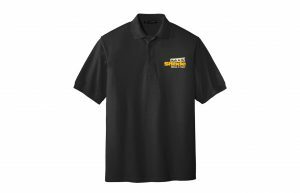 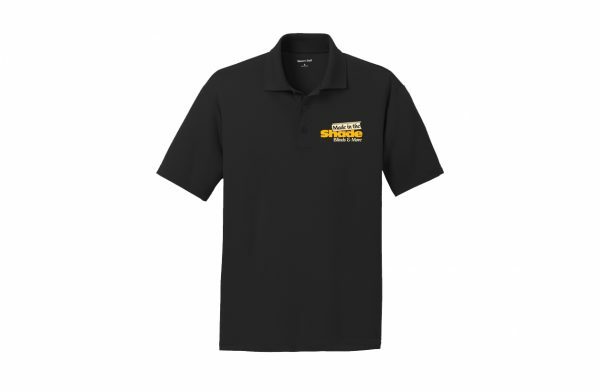 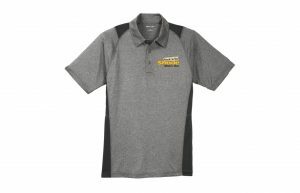 This 100% polyester, moisture wicking polo comes in unisex, womens and unisex tall. 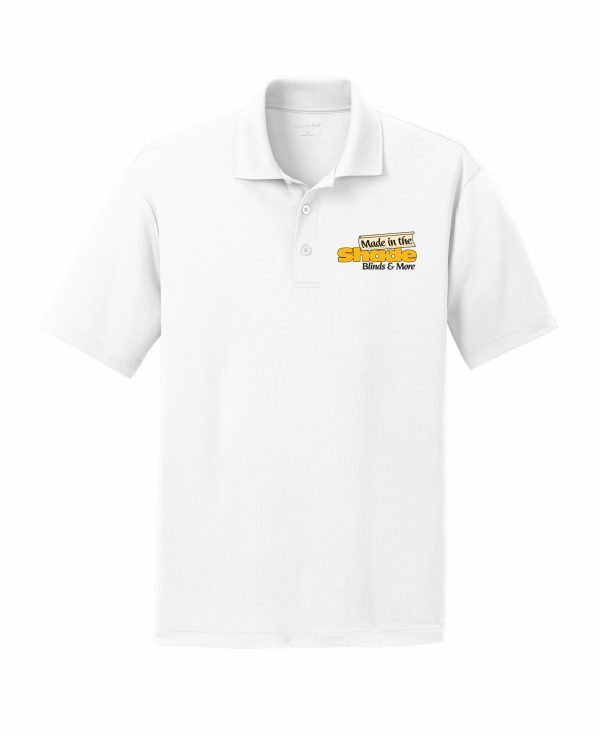 These 3.8oz smooth micropique polos wick moisture and resist snags.